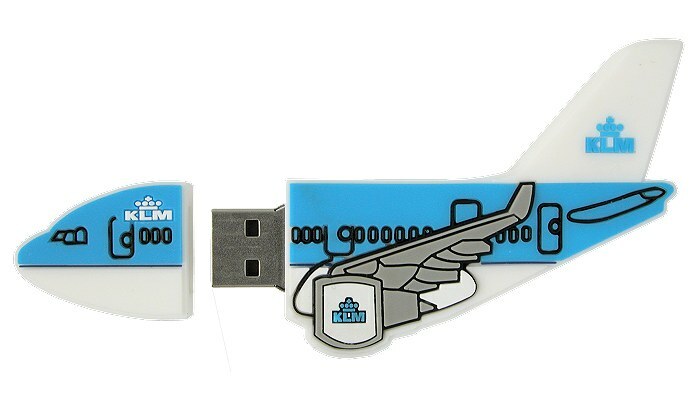 Airplane USB memory stick promotional & branded business gifts. 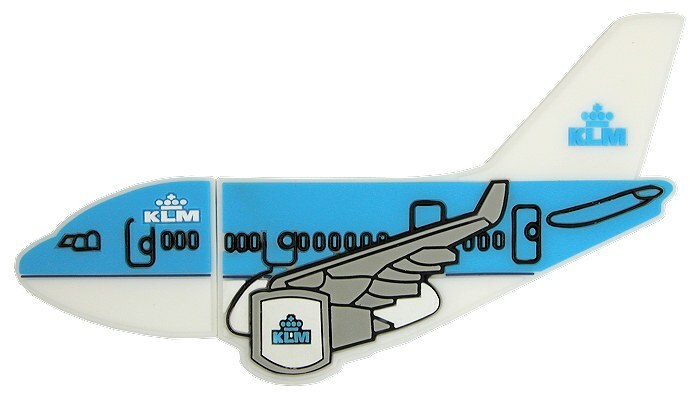 This Airplane USB Stick fits into our Novelty range but it is a simple 2D (two dimensional) custom design USB stick. Easily made and surprisingly inexpensive. 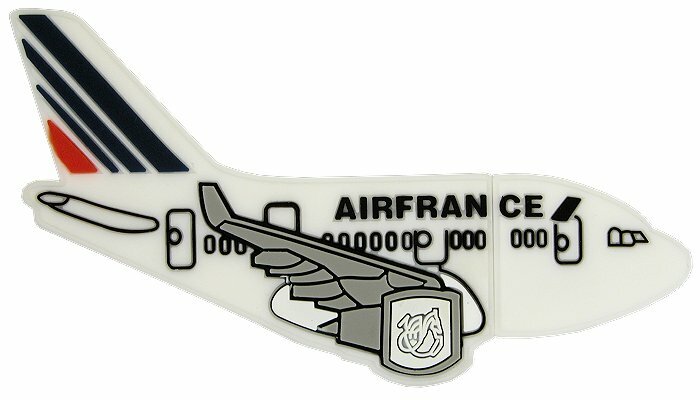 With 2D custom it is easy to stamp your mark and make the right impression so just ask Crazy Dave for more details and a price for whatever quantity you have in mind. 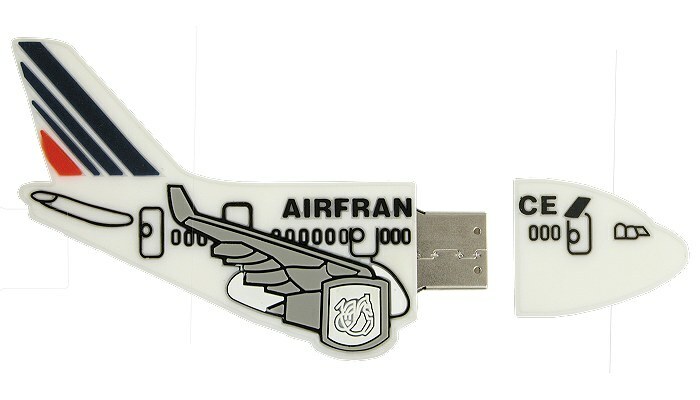 Have you seen our Novelty USBs? 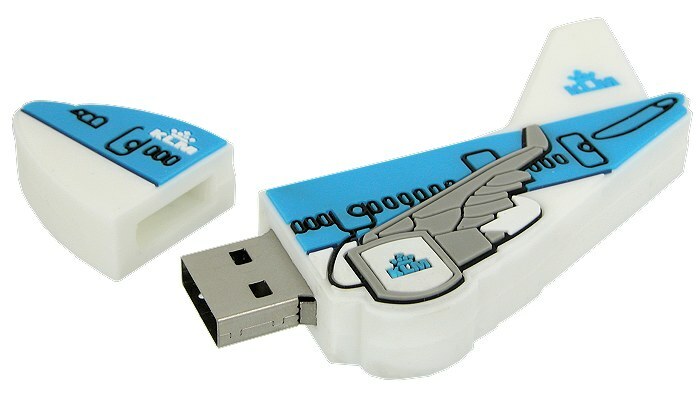 Hop over to our Novelty USB section to see some of the more creative USB stick examples that we can make for you.